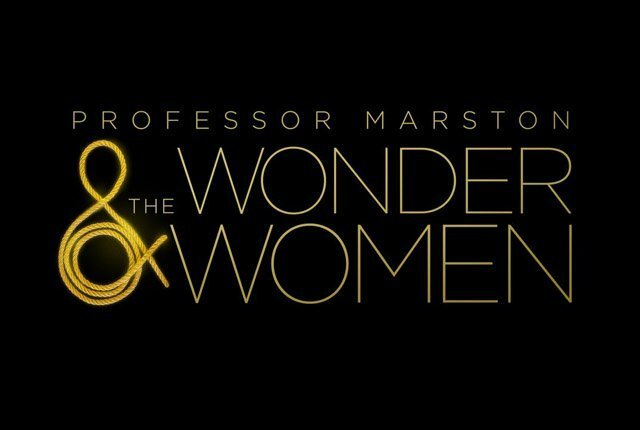 After the smash worldwide success of the Wonder Woman movie, Annapurna Pictures has debuted the first full trailer for Professor Marston & The Wonder Women, the film about the creator of the character. 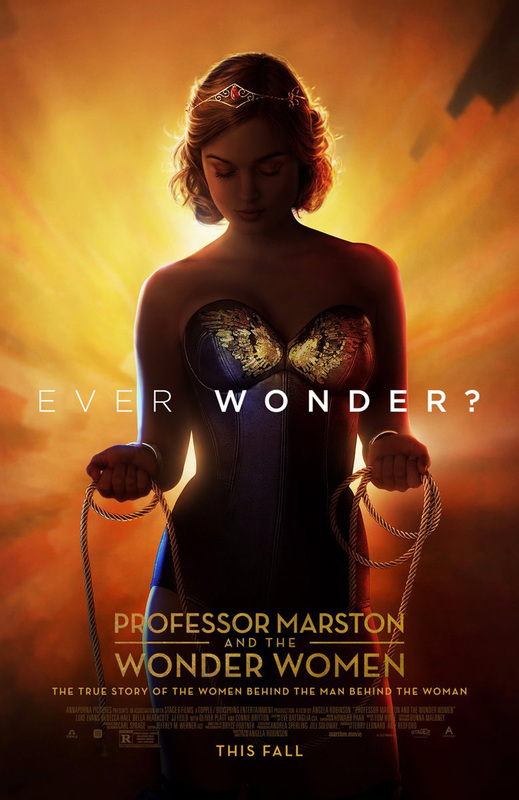 Check out the Professor Marston & The Wonder Women trailer below and look for the movie when it opens on October 27! The upcoming film stars Luke Evans (Dracula Untold, Beauty and the Beast) as Dr. William Moulton Marston, Rebecca Hall (The Prestige, Iron Man 3) as Elizabeth Marston, and Bella Heathcote (The Man in the High Castle, The Neon Demon) as Olive Byrne. The film, written and directed by Angela Robinson, also stars Connie Britton (Nashville, American Horror Story) and Oliver Platt (Chicago P.D., X-Men: First Class). What do you think of the Professor Marston & The Wonder Women trailer? Let us know in the comments below!